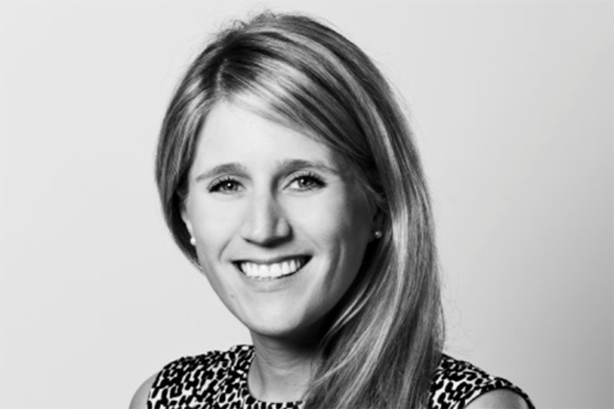 Former Bell Pottinger partner Victoria Geoghegan has been hired by risk management and corporate comms consultancy Thoburns. She was regarded as a close associate to the Guptas in the Oakbay scandal. Geoghegan is reported to have played a leading role in Oakbay Capital exploiting racial tensions in South Africa that eventually led to Bell Pottinger’s collapse. She was suspended and then sacked from Bell Pottinger prior to the agency being expelled by the PRCA before the damage to its reputation caused the business to fail. According to an article in CorpComms, Geoghegan was initially approached to work at Greentarget, a PR agency that Thoburns eventually sold. Thoburns founder Richard Thoburn told CorpComms he was "immediately struck by her intelligence and personal integrity" upon meeting Geoghegan, who did not join the agency until late last year. He described Geoghegan as a "supremely talented person who has something to prove" and said some of her clients during her Bell Pottinger days had remained loyal to her and thought she was "treated appallingly". Several former employees of Bell Pottinger have been picked up by agencies in the wake of the scandal. Pagefield hired more than 20 Bell Pottinger staff, mostly from its crisis comms team. Other agencies, including Buchanan, FleishmanHillard and Lansons, also picked up talent after 175 people lost their jobs when Bell Pottinger collapsed. PRWeek has approached Thoburns for comment.